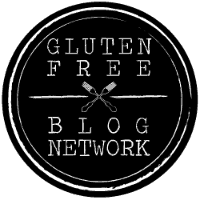 Finding healthy gluten-free snacks is so much easier today than when I started on my journey years ago. 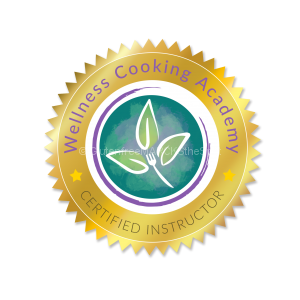 Baking at home can push you to a higher level of health as you are in charge of what goes in your recipe. 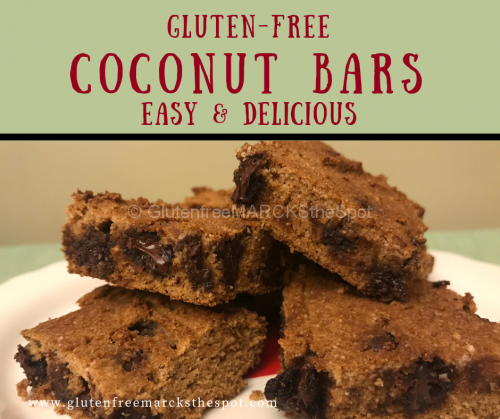 This Coconut Chocolate Chip Bar has become one of our go-to favorites whenever we are in the mood to bake, or share with friends. At our home that is almost everyday! 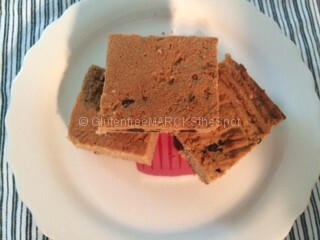 I found a Coconut Chocolate Blondie Recipe on the Gluten Free & More Website. It seemed like a healthy option, but I didn’t have all the ingredients they called for in their recipe. We tried a few versions until we finally hit the jackpot. This is an easy, quick and healthy snack to offer your family and friends! Who could ask for more! The coconut gives it such sweetness that we’ve cut the sugar, and you don’t even miss it. 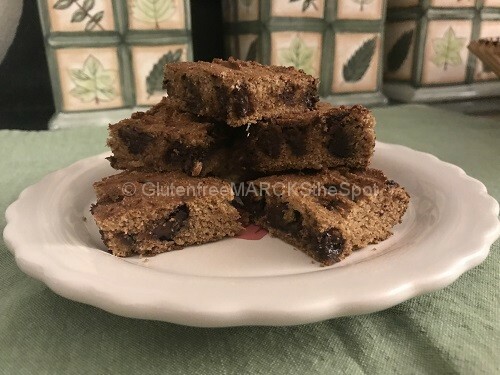 This is an easy and delicious gluten-free bar. Quick to whip up and quick to disappear! In another bowl, combine all wet ingredients, except for the coconut oil. Dump dry ingredients over wet ingredients. Mix until combined. Lastly, add the chocolate chips. Spread mixture into prepared pan, pressing down equally around the pan. Cool. Cut into bars and ENJOY! 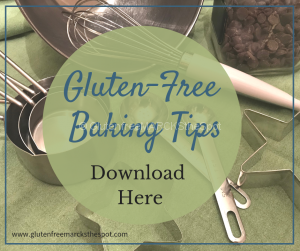 *You can easily substitute brown rice flour or garbanzo bean flour for the millet flour. When adding the coconut oil, make sure it is not too hot or it may cook the eggs in the recipe. 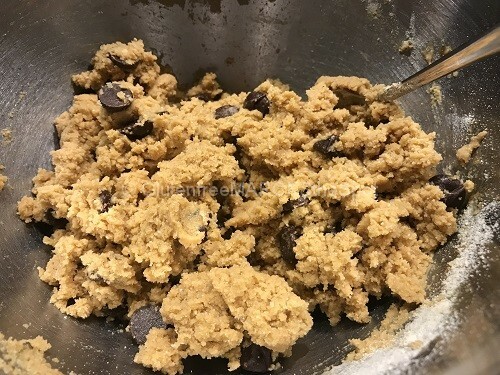 By adding the coconut oil over the flours, the bars tend to mix up rather well without the coconut oil hardening while mixing. These bars don’t ever last an afternoon at our house! Add some more fun: Melt some dark chocolate chips and drizzle on top. Makes a pretty presentation – and who doesn’t like more chocolate!. Hope that satisfies your snack attack! Don’t miss any new recipes by signing up for my Weekly Newsletter! 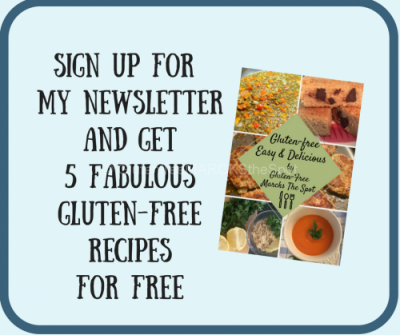 Sign up now and Grab 5 Easy & Delicious Recipes you can make today! 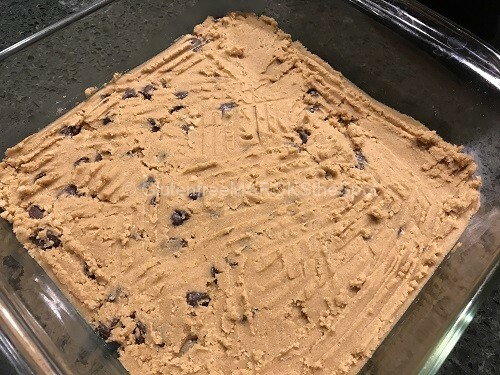 This entry was posted in Gluten Free Living, Recipes and tagged easy glutenfree baking, gluten-free dessert easy, glutenfree dessert coconut. Bookmark the permalink. Hello! Someone in my Facebook group shared this website with us so I came to check it out. I'm definitely enjoying the information. I'm book-marking and will be tweeting this to my followers! Exceptional blog and fantastic design.